I'll be honest, Stila is a brand I have a love/hate relationship with. I love their simple but chic packaging, and it feels like their aim is to enhance natural beauty with products that flatter a wide range of customers. Their products aren't always perfect for me, and their pricing can be outrageous, yet I can never seem to resist the lure of their stands or site. I love the bright shades of these lipsticks, and find that they stay true to (almost neon) colour, but the same cannot be said for the nudes, which really disappointed me. They were a gift, so I had hoped to use them frequently, but I never reach for them because, although they swatch beautifully, they dry down much darker and browner on the lips. The 'Stay All Day' claim isn't concrete, but the fading is no worse than its competitors. I find the formula is comfortable for a good few hours, and doesn't bleed. Stila really did bring something new to the market with their Glitterati top coat. A water weight liquid that glides over other lip colours and dries to a light, comfortable finish, with thousands of glitter particles that are too tiny to feel, but give a super shiny effect. 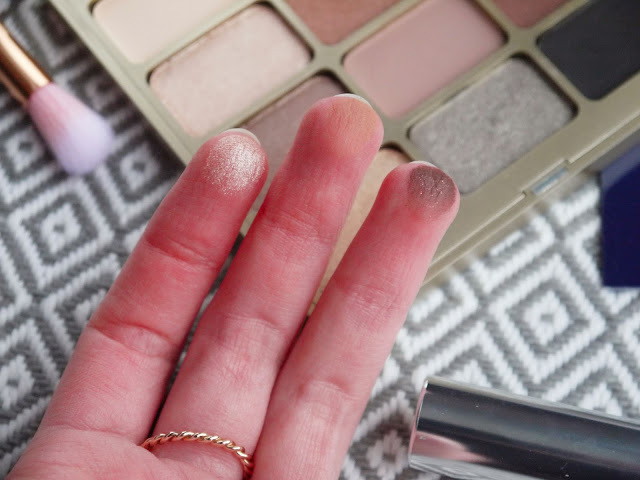 The icy tone isn't for me, and this is certainly a very bold product, but aside from that I cannot fault it, and think that Stila have produced something innovative that ticks all the boxes. For a good six months I would find an opportunity to head to M&S' beauty hall to swatch this any time I was in town, and dropped enough hints that my boyfriend bought it for me. Since then, I've used it less than 10 times. Again, I feel awful that I haven't used such a lovely gift, but there is just nothing special about this palette for me. I don't feel that the quality is any different to drugstore, and the shades are classic and beautiful but not my bag. "Since love grows within you, so beauty grows. For love is the beauty of the soul" - Saint Augustine. If you solely use neutral colours, this is really versatile and could create a variety of looks, from daytime to smoky. 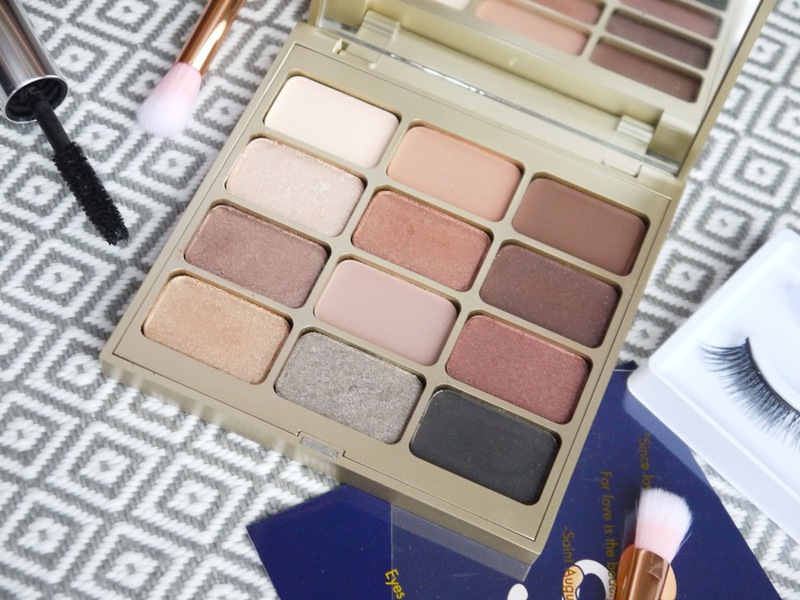 I would choose the packaging over an Urban Decay Naked palette any day, the gold feels much more luxe, it's a great size for travel, and I appreciate that Stila have included a guide on how to use the shades. 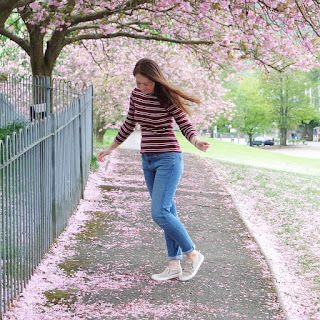 The cult favourite convertible colours are what sparked my love affair with Stila, and perhaps why I hold everything else to such a high standard. 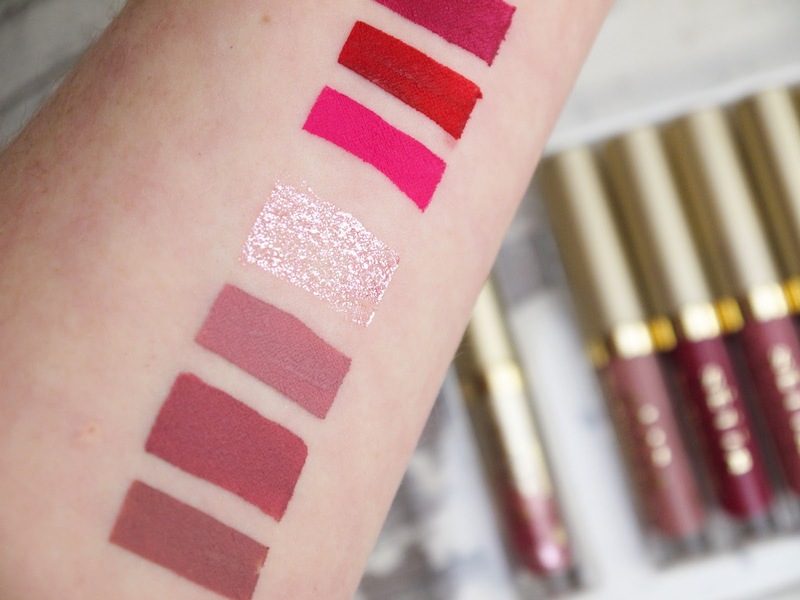 The lipsticks are lacklustre, the eyeshadows are average, but these creamy creations are perfect. I love them so much, you can even spot one in my blog header! So many 2-in-1 products either feel waxy and stiff on the cheeks, or awkward and powdery on the lips, but the convertible colours work perfectly on both, offering a beautiful finish that melds with the skin to achieve the most natural wash of colour on cheeks, and a soft and comfortable satin effect for the lips. I really appreciate that Stila have created darker hues to work well on deeper skins, too. I love the packaging of the single creams, as they remind me of Polly Pockets, and have a handy mirror inside. However, I'm less in love with the Sunset Serenade Palette. 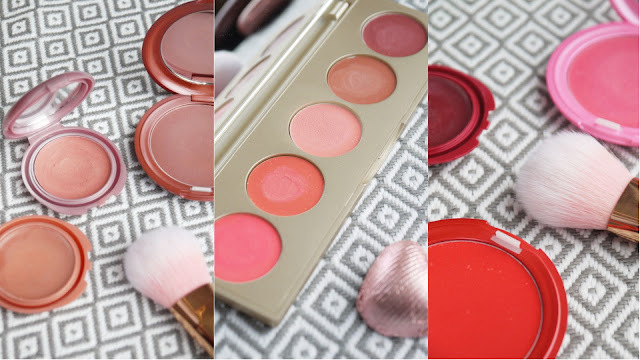 While the range of warm colours can be mixed or used alone, making this an ideal travel pick, I do think the pans are tiny for the price, and can sweat inside my handbag, so I can't use this for lips in the morning if I want to touch up throughout the day. I also have a 2-in-1 bronzer, actually labelled contour and highlighter. 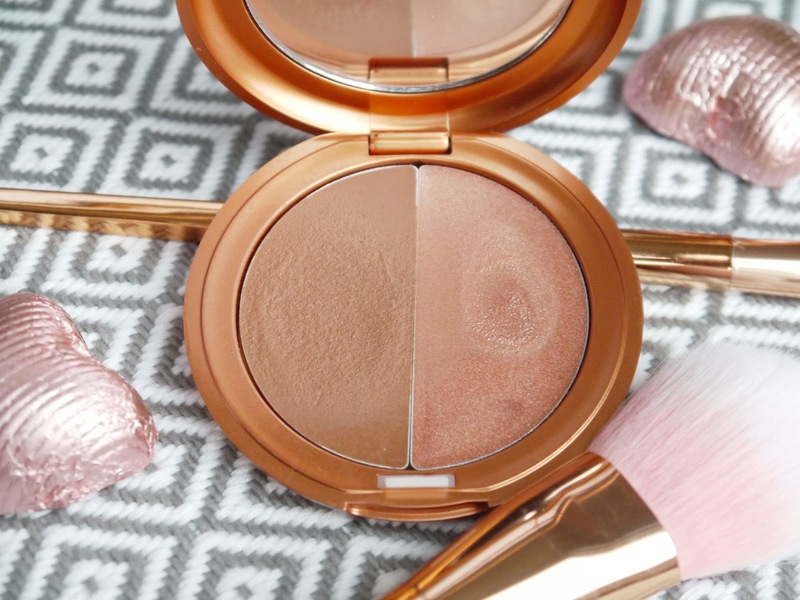 The former is definitely too warm to contour but makes a light, bronzer. The sheer finish and creamy formula mean this is foolproof to apply, and the colour is well suited to fair skin. The bronze highlighter would be better suited to deep complexions. I like to mix them together for a healthy glow on my cheeks. 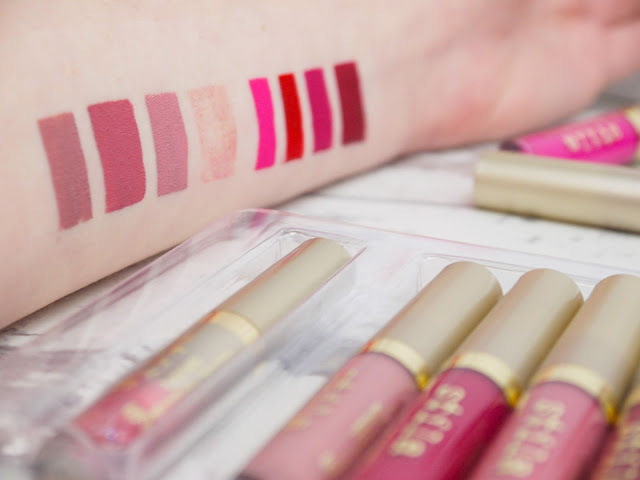 Despite not loving all the products I've collected so far, I still love checking in on Stila's new releases, as I find that they cleverly fit the trends while staying true to their branding and ethos. While I did discover a pretty good dupe for their Metallic Metals, I'd still love to try the real deal, and I've heard great things about their highlighter formula. What are your thoughts on Stila? I'd love to try more from Stila (especially those glittery eye things) but I haven't so far because of the prices. But my friend gave me her In the Light palette and I love it! The shades are just my cup of tea.